Yeah! Android P is here and what is ruminating in your mind just caught up with us. The time is to create something out and what your mind suggest about Android P names like we do with neophytes. It is always interesting to speculate the name of the Android and why doesn’t it as you are going to have it in your life and name is as important to you as to Google. As the Google always has been adding sweets in your daily life and naming the Android based on sweets name. 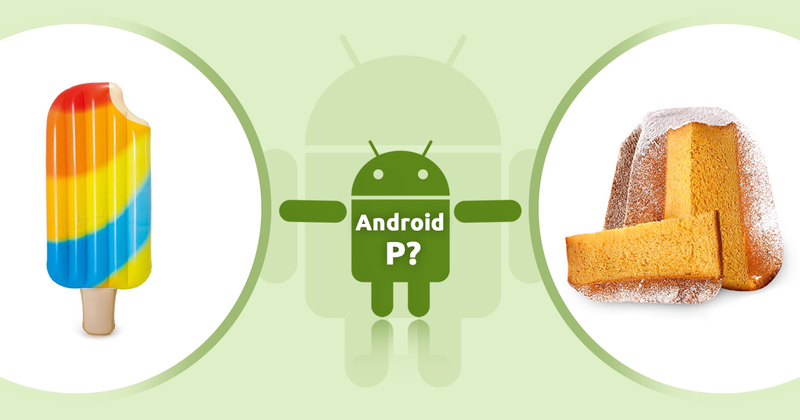 So, here are some suppositions on sweets name to try out the best-fit Android P names. We chew the pastille which is often dusted with sugar and allow it to dissolve in the mouth to absorb by oral cavity. 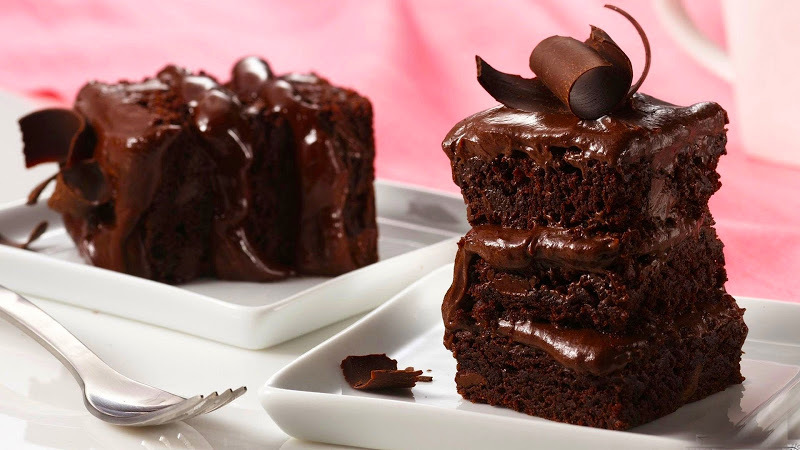 The taste and essence are amazing to add sweetness to our mouth. If you are living in or have been to the UK, this is a well-known name for you as it is made by Rowntree’s fruit Pastille. 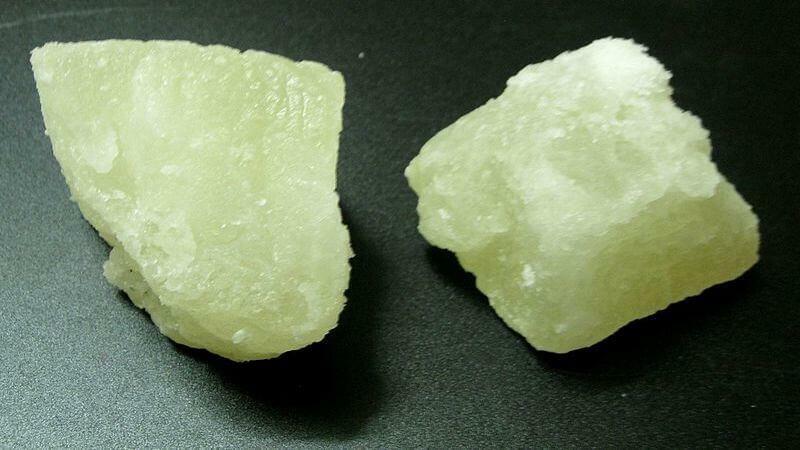 Often this gum-like candy is also used for medicines. 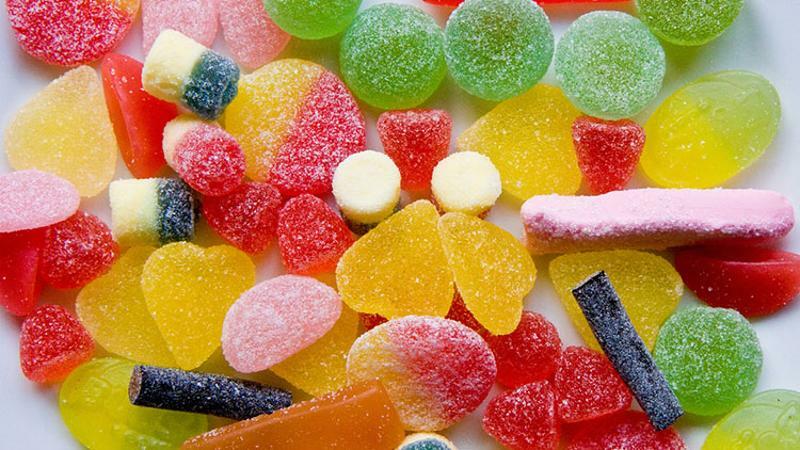 It is an easy imagination that this colorful candy sweet can be a decent explanation for Android P.
A flat cake, which is thin and round containing eggs, milk, and butter and cooked in a frying pan. Pancake is widely used recipe and structure also varies region to region. 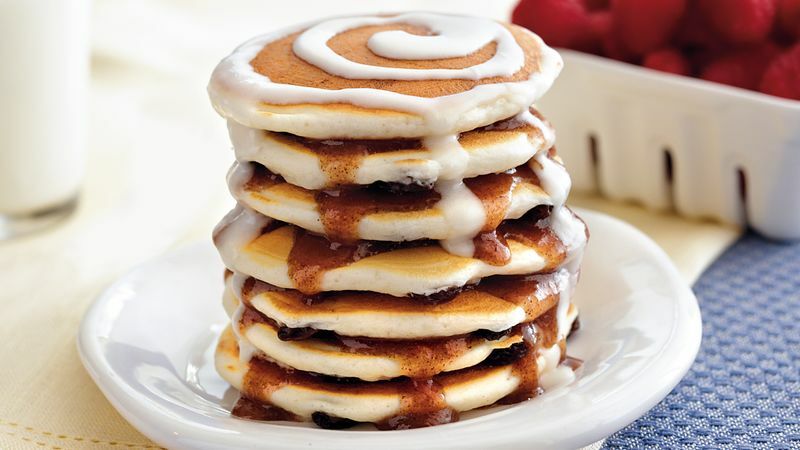 The sweet pancake with so many tweaks is famous across the world and can be seen in almost every country. As a most liked dish with all its forms, Pancake has the attractive appearance and it is the perfect Android P name. A frozen treat for next summer in naming the Android P can be a great way to appease people. 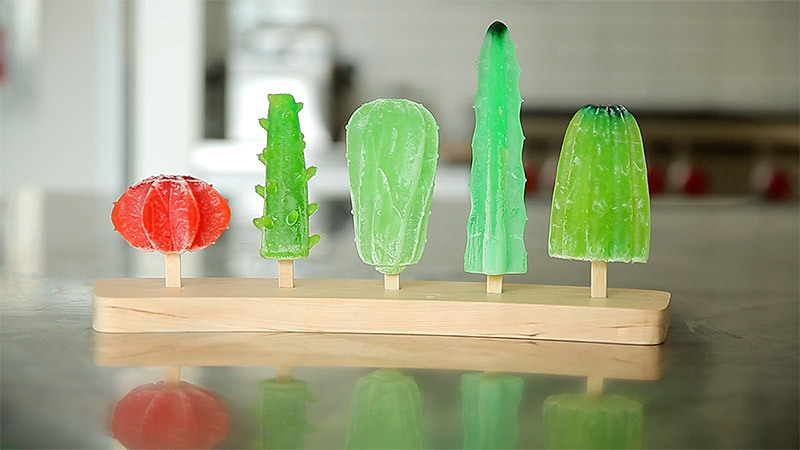 Popsicle, the word which is generally used by North Americans for describing an ice lolly made from colored sugar and held by a stick. We may not aware of the name but the concept is well known across the world. Google needs to go for it to frozen August 2018 with this ice cooled treat. 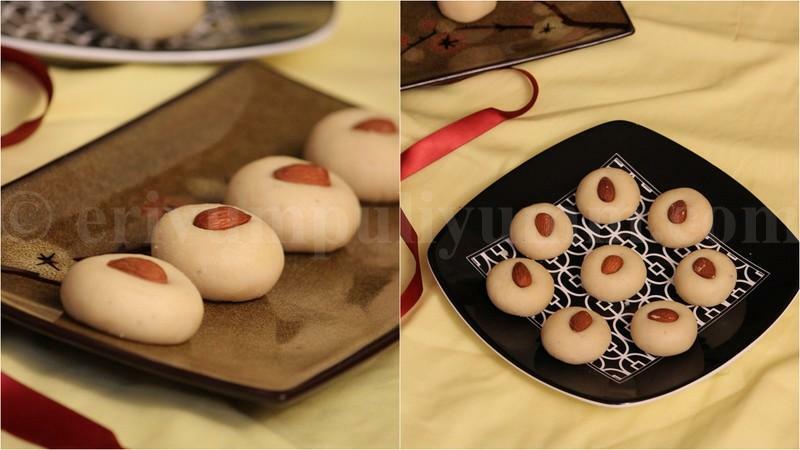 Peda, An Indian sweet which is made from Khoya, Saffron, pistachio, cardamom seeds, sugar and Indian flavoring, is a mouth-watering thick and semi-soft sweet. If you want an Android to be named on Indian name, it can be a great suggestion to Google. As Google didn’t put the Android N name on Nankhatai, this time Google can make happy Indians with this sweet to be named for Android P.
To name the Android P 9.0 on the nuts name, the pecan pie or pumpkin pie or anything with pie can be another way to fit into the outfit of nickname suggestions. 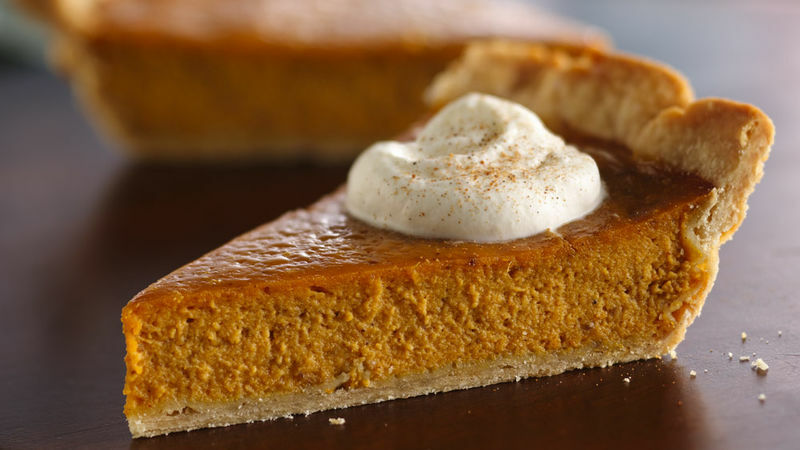 Pumpkin pie and pecan pie are well-known dishes which are mostly consumed across the world and likely during the Christmas and thanksgiving in North America. The other names involving pie can be Pirog pie, peach pie with some other mix up of apples, berries, and fruits. Pastry, the name is enough to explain about the sweet as it is very common sweet dessert. Pastries are available in many colors and mix blend of variants. The origination of the pastry is ancient Egypt and that time it was named Baklava and Filo. The USA also celebrates the National Pastry Day on December 9. With the backing history and fame for the Pastry, it can be your Android 9.0 Pastry. 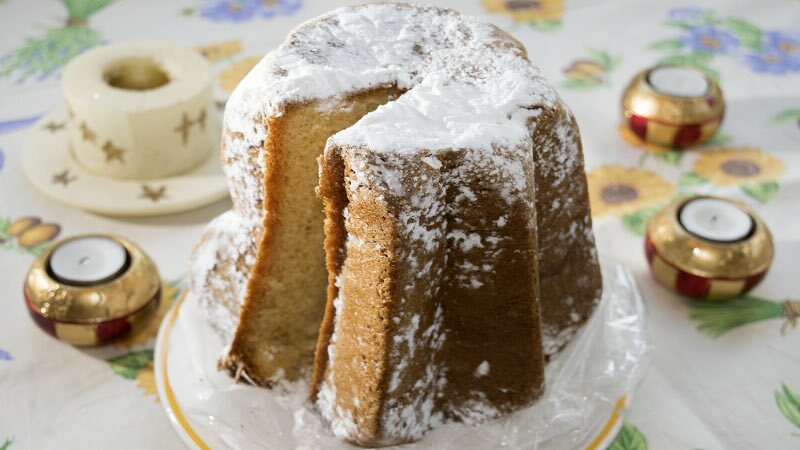 Another Christmas dish is Pandoro in the list of suggested Android P names. A sweet yeast bread of Verona, Italy with icing sugar dust spread, gives the feel of snow in the Italian Alps mountain. It can be a deserving name of Android P based on 18th century’s sweet. Another Indian name which starts with P and appropriate to be named for Android P. The place of origin of Petha is the city of Taj Mahal (one of the wonders of the world). The main ingredient in Petha is pumpkin and it is generally shaped rectangular and cylindrical. French-based sweet Parfait is made from boiling cream, egg, sugar, and syrup to make a custard-like puree. 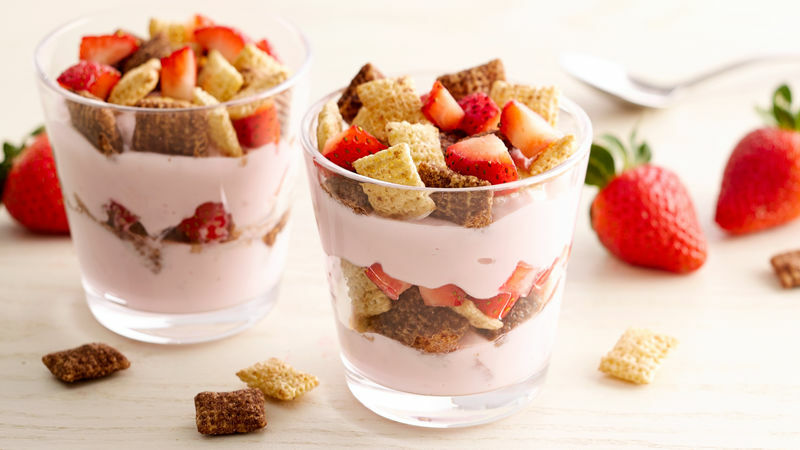 In North America, Parfait is added with some other ingredient like yogurt, nuts, granola, gelatin desserts, fruit topping, and whipped cream. The translation of parfait in English is perfect and it could be a perfect name for Android P.
The bloated shape of the popover is the reason behind the name of it. There is a hollow shell to bake it and where it pops out around the edge of the tin. 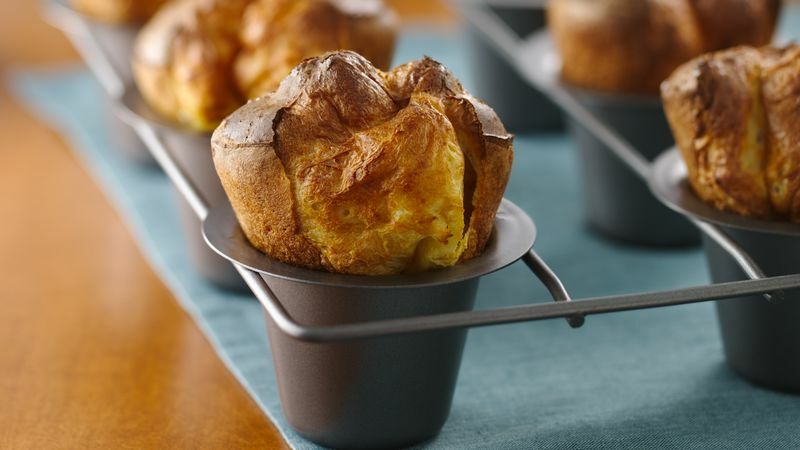 The name of the popover is just an accident as the formation and shape of it suggest. We can expect the same accident name picking of Popover for the Android 9.0 P.
So, that was our list of top 10 Android P name predictions where we have included some desi desserts. let us know what you think about our list. Did you like it or not? Also suggest some cool name for Android P in the comment section.